The recent Black and proud movement, by blacks of all nations, has taken most black women back to their roots literally. The new fad is all about showing off real hair proudly. The quaint term used to identify the fad is “Natural” as opposed to the former term “Virgin hair” usually followed by a scornful glance. Natural Hair is a type of hair, whose texture hasn't been altered by chemical straighteners, including relaxers and texturizers. Pressed hair may still be considered natural because once washed, the texture returns to its unaltered state. 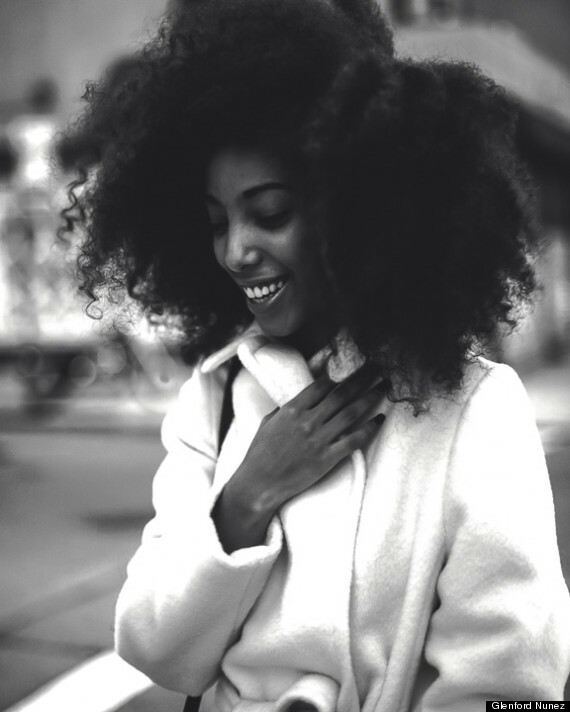 Fashionistas spotted wearing their natural hair in beautiful dynamic styles are now called “Naturalistas”. Classy isn’t it. Unfortunately growing and showing off your natural hair, can come with a lot of pain and headache literally. Especially if you don’t know how to take good care of yours. 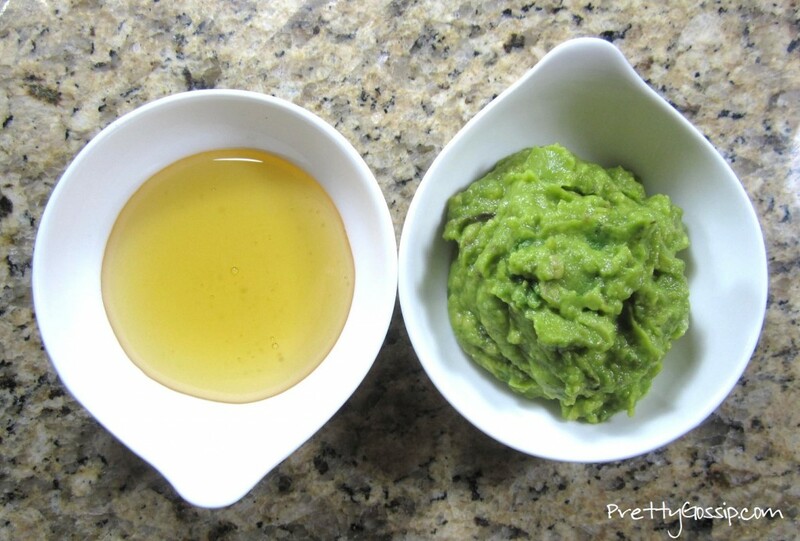 Below are five DIYs treatments to condition and grow your natural hair. Mix the entire egg and stir till frothy. Apply mixture to clean damp hair; leave for 20 minutes then rinse off with cool water. For moisturizing, apply egg-white mixture to hair and leave for five minutes. Hot water shower tends to make your hair dry and brittle, as for it strips protective oil from your hair. For a protein packed conditioner, mix eggs and yoghurt and rub it into your scalp. Leave on for 5 or 10 minutes, then wash.
Wash your hair every 2-3 days, for proper regulation of natural hair oils. Washing your hair less often will also help regain your hair’s natural body and luster. Mix 3tbsp of baking soda and water. Rinse your hair with this solution after shampooing. Wait for 5minutes before final rinse; it helps remove the excess shampoo and excess styling product from your hair. Very helpful tips, as i'm growing my natural hair now. Thanks! Fallen in love with your blog. Yaaaaaaay 😍 😍 😍 😍.